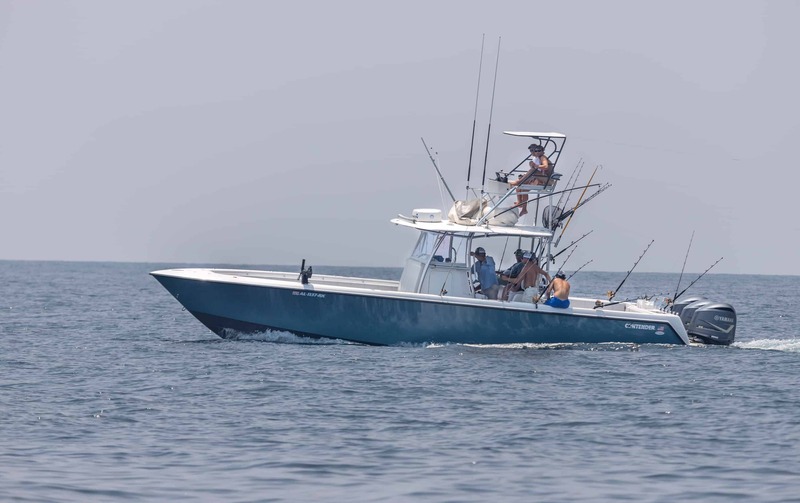 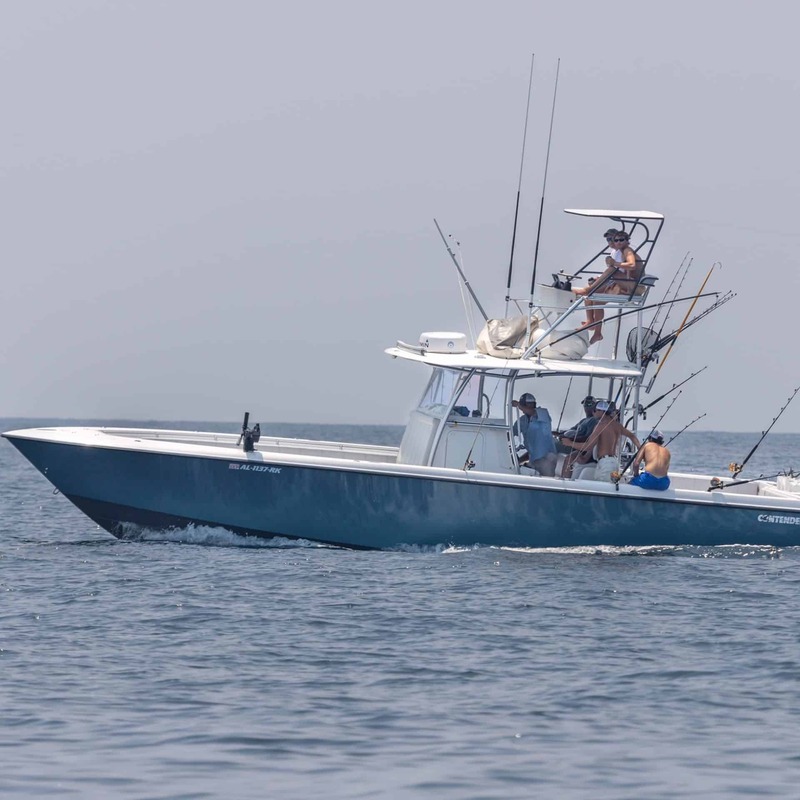 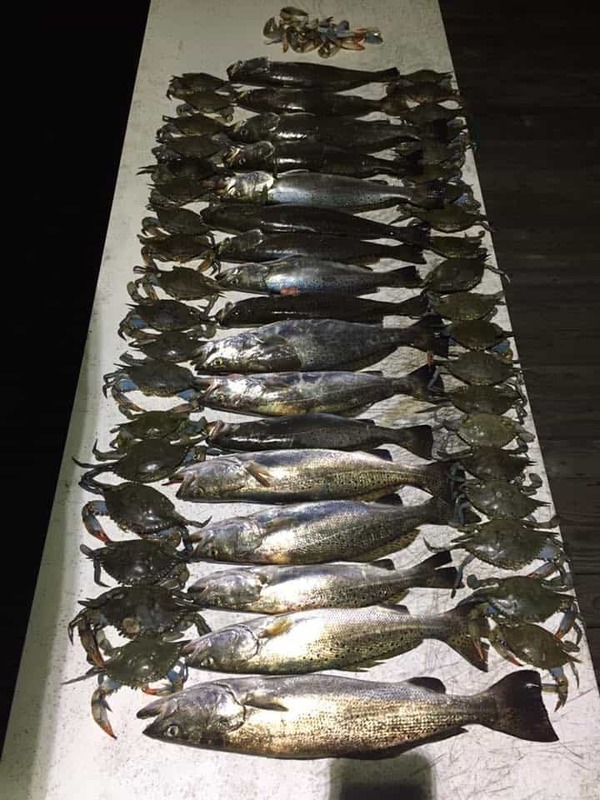 Come experience what the Gulf of Mexico has to offer fishing out of Dauphin Island on a 39st Contender. 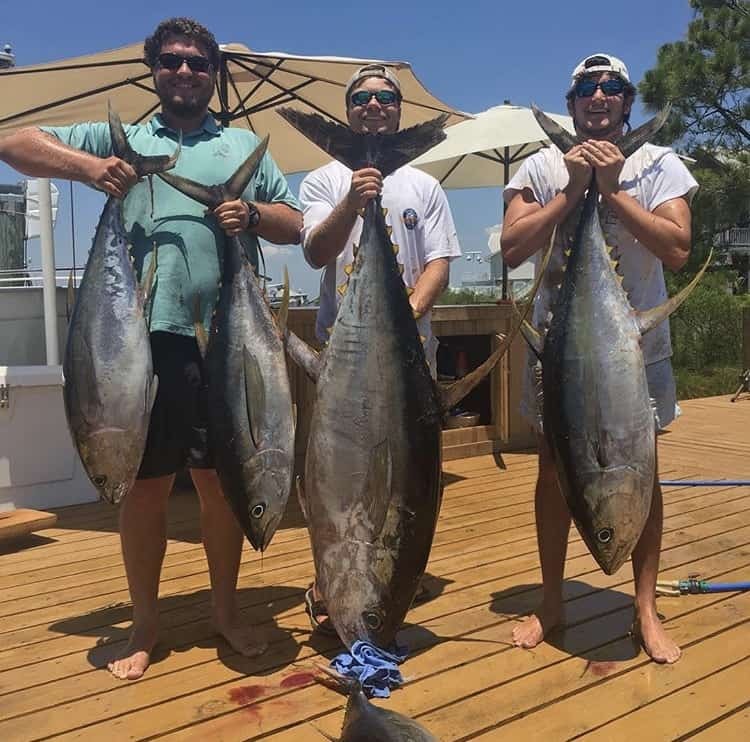 Our passion is blue water fishing for tuna, marlin, dolphin, and wahoo. 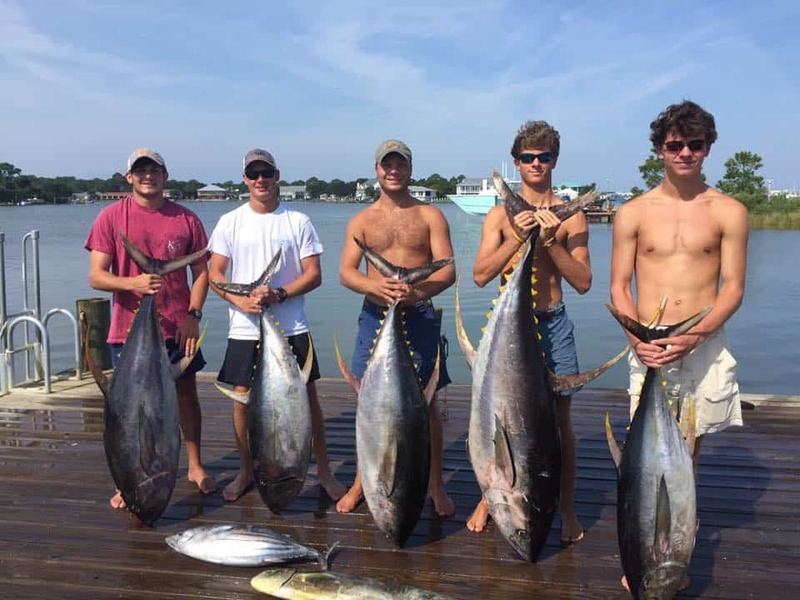 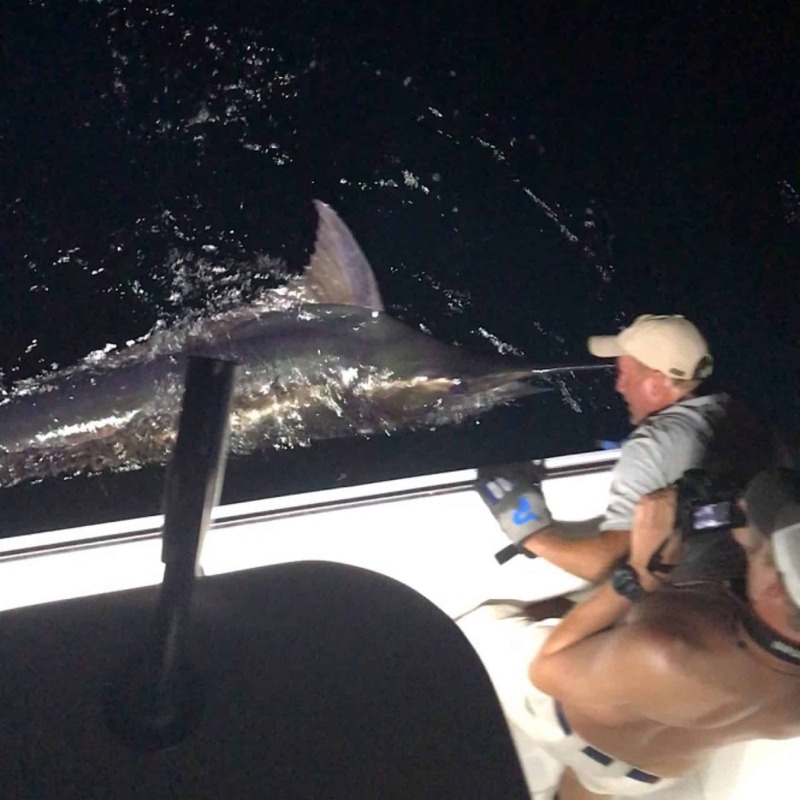 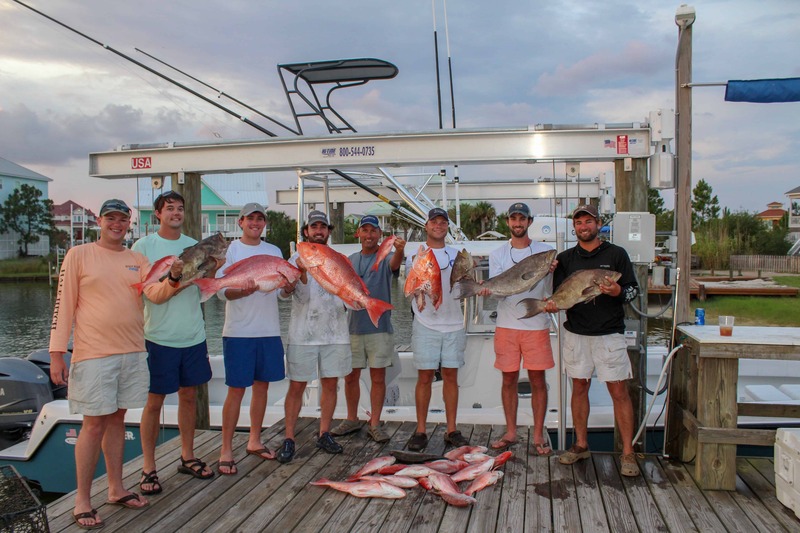 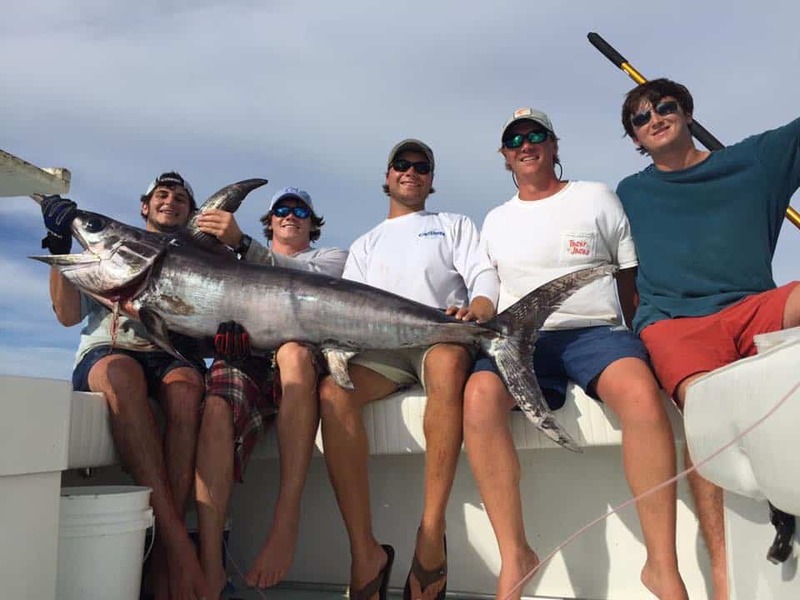 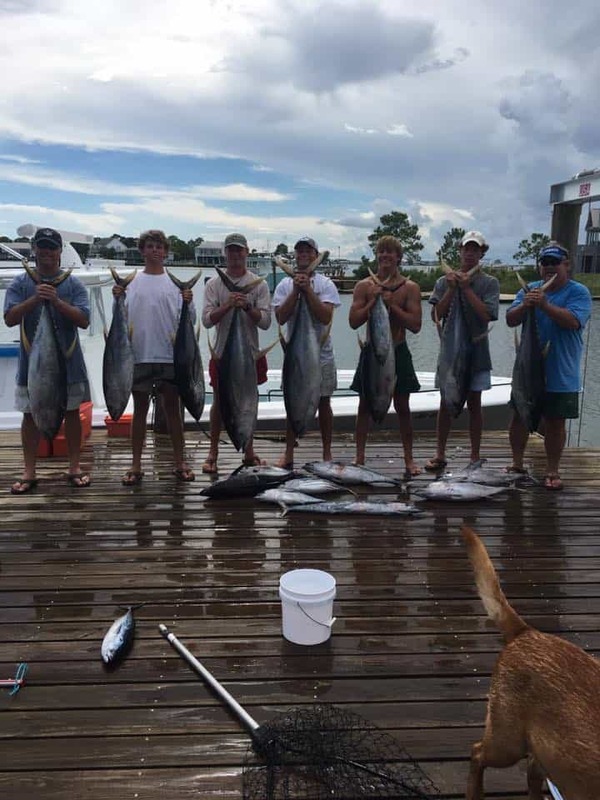 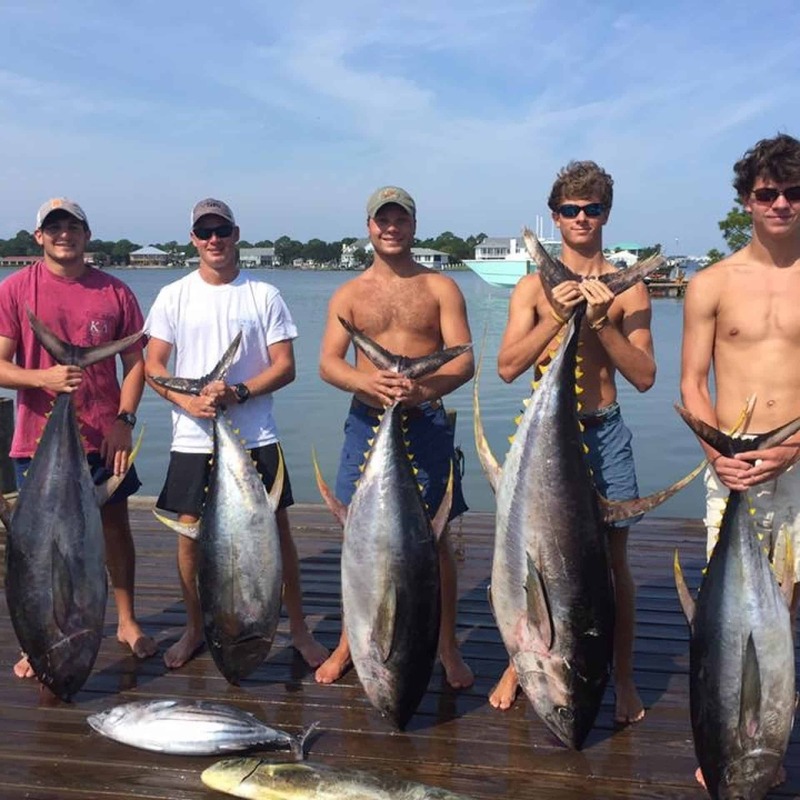 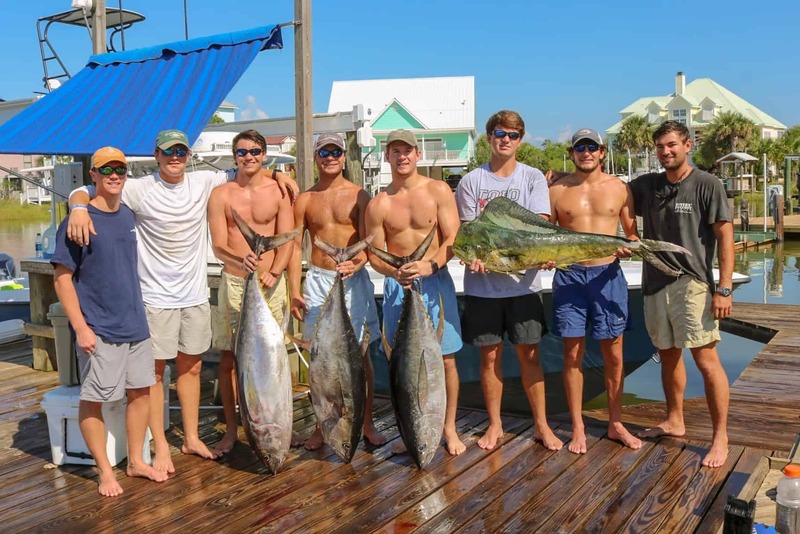 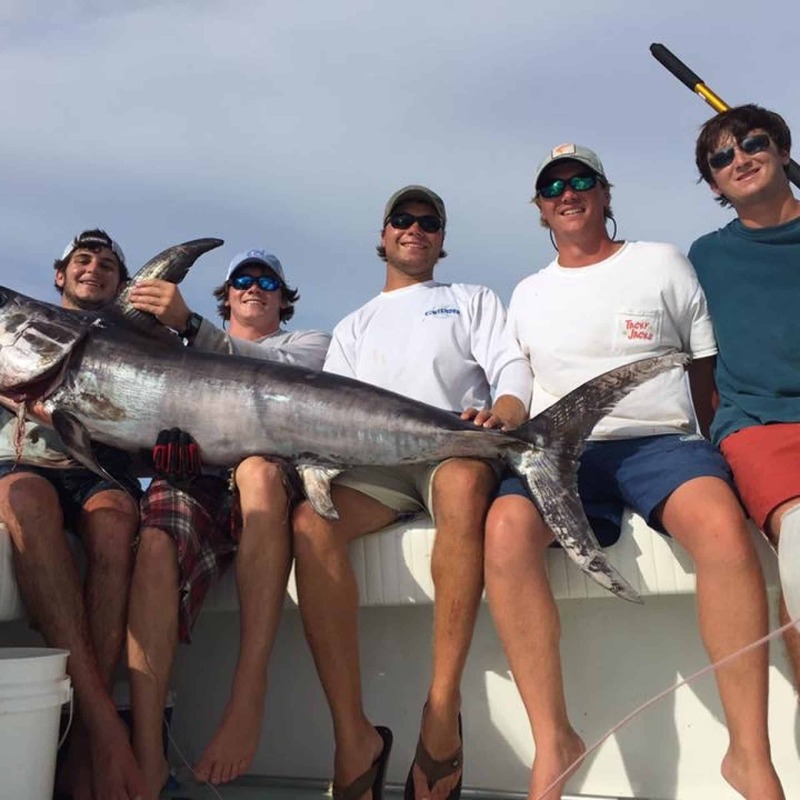 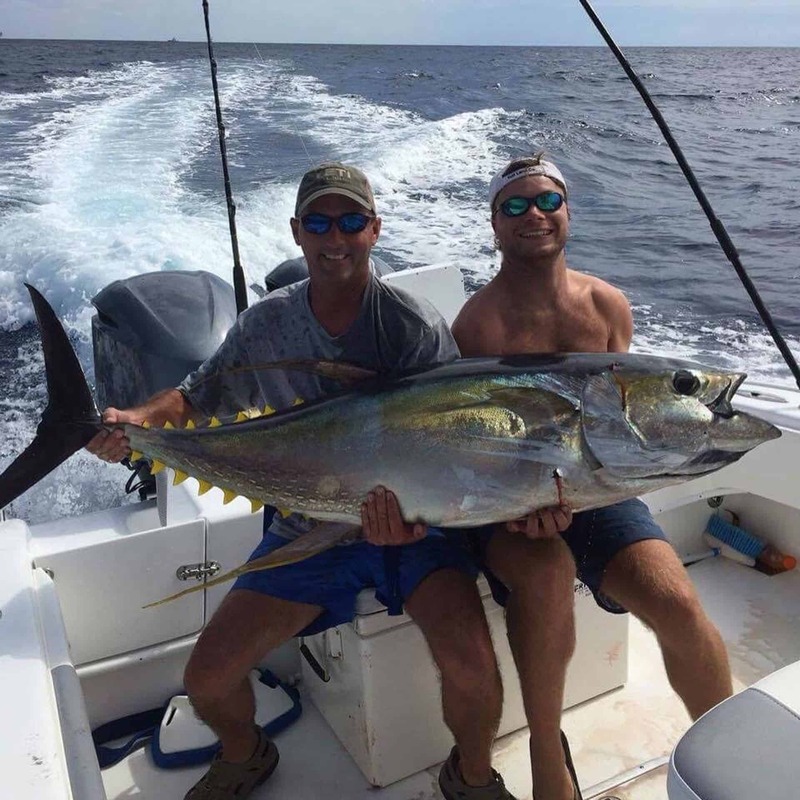 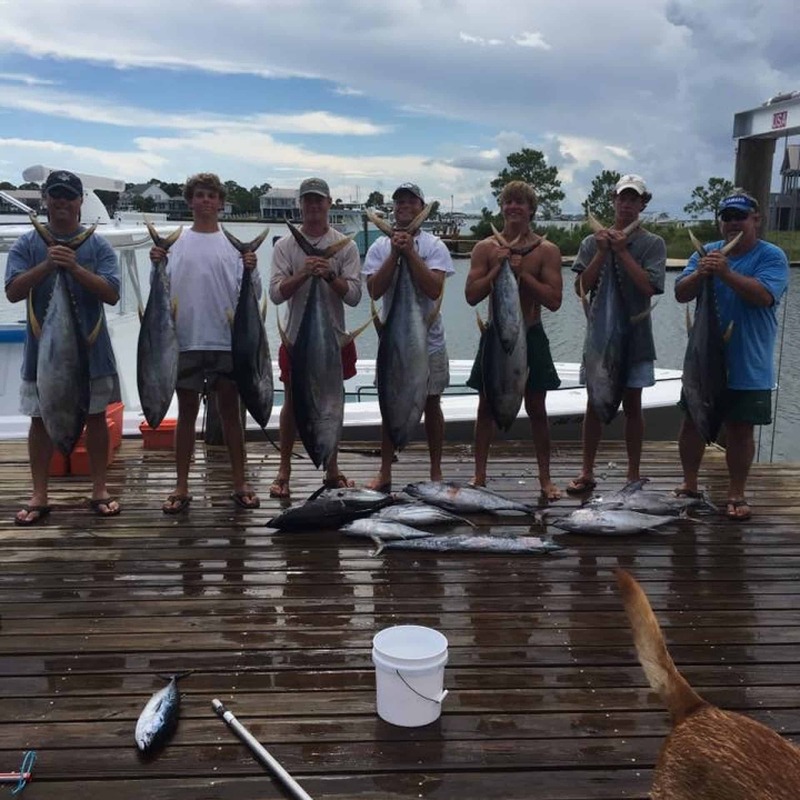 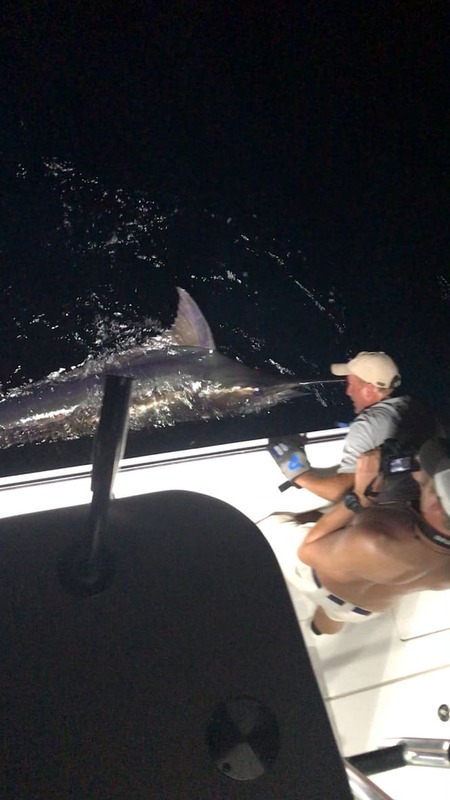 We are also experienced in catching bottom fish such as snapper, amberjack, grouper, and swordfish - season permitting. 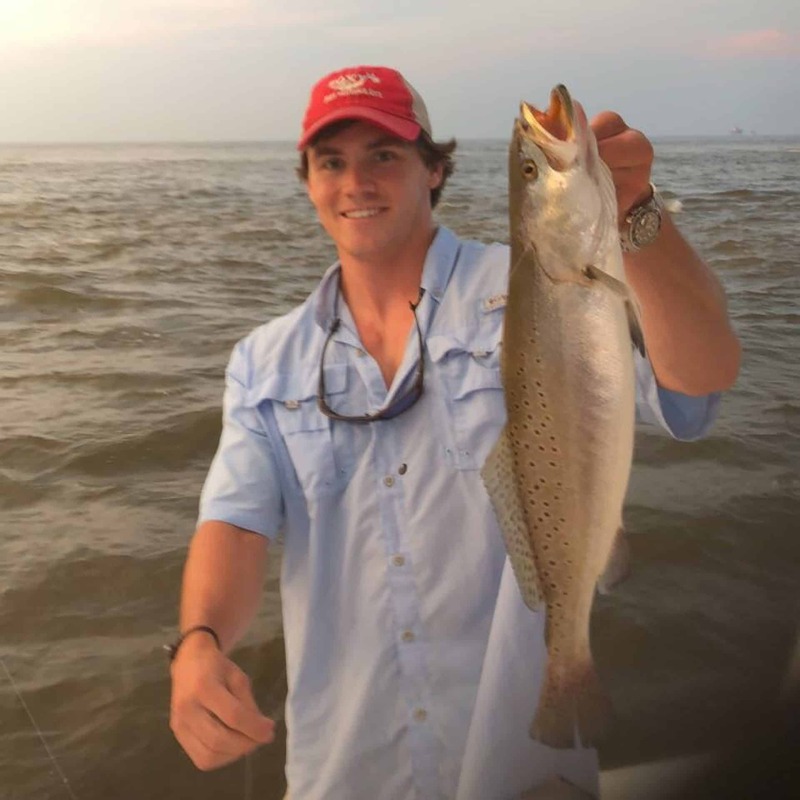 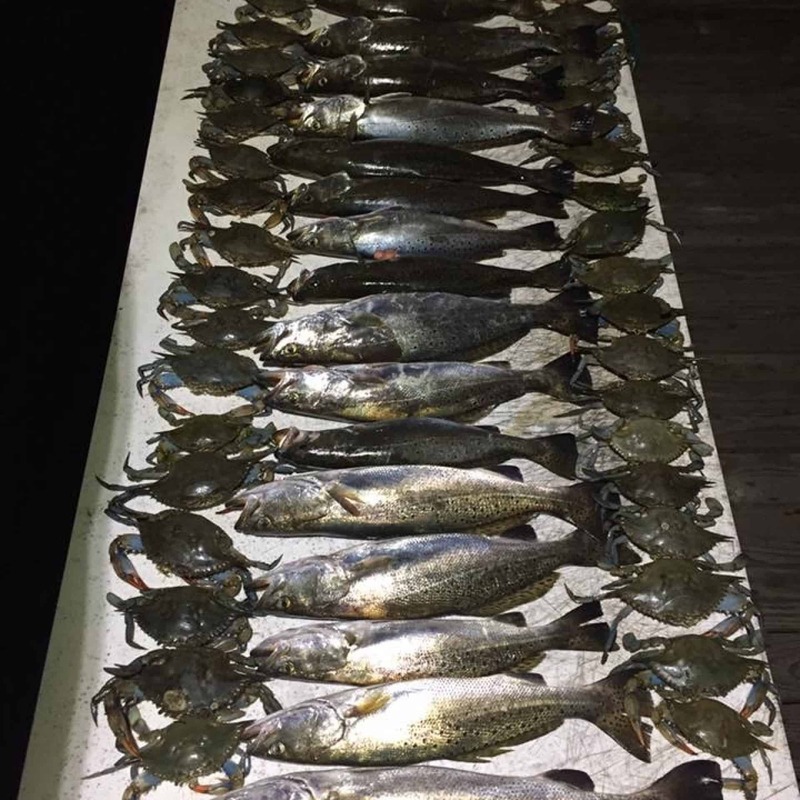 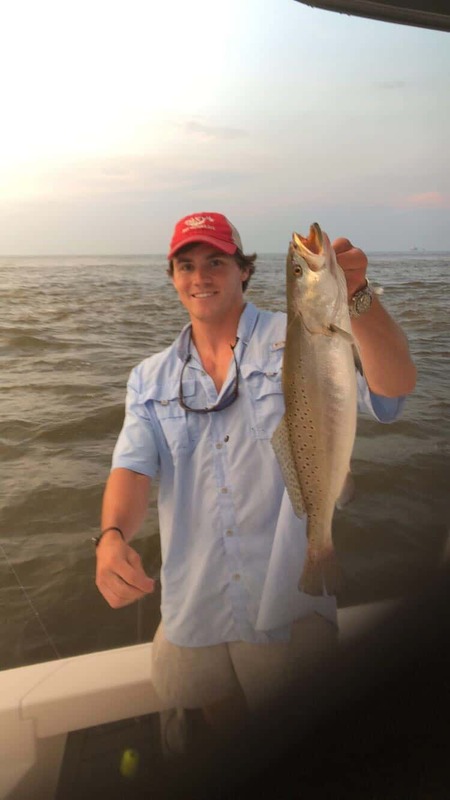 If you want to inshore fish we will target speckled trout, redfish, and tripletail (blackfish). 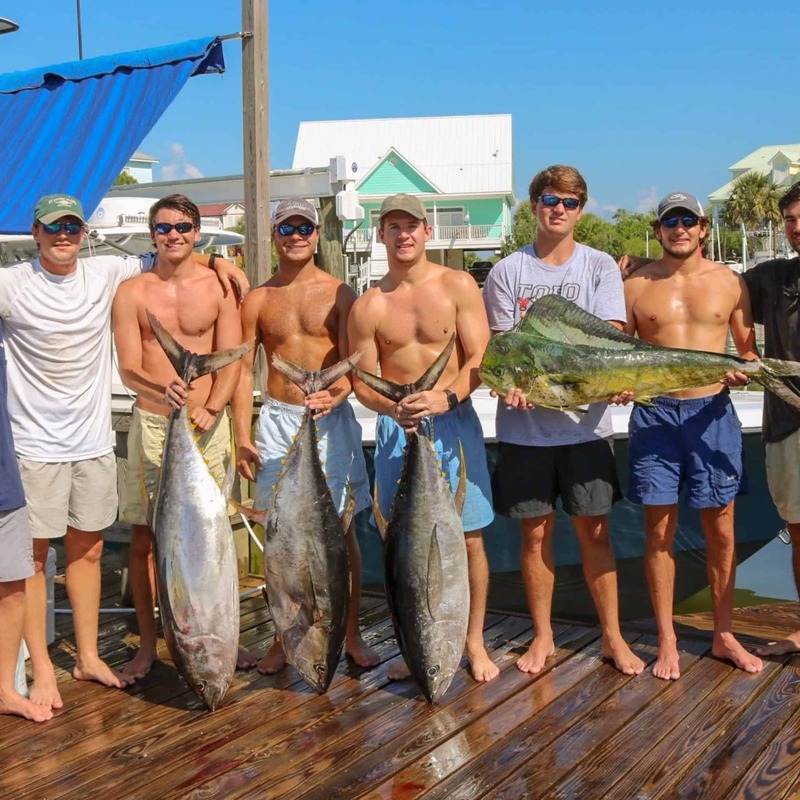 Depending on the trip offered to trade, full accommodations can be provided including, lodging, food, and fuel for the entirety of the trip. 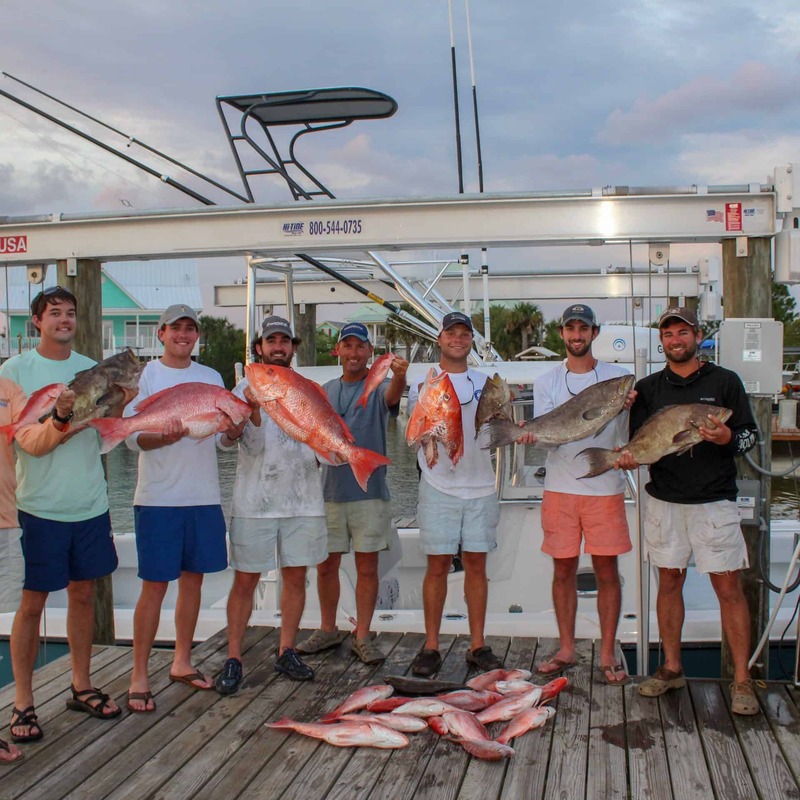 At a minimum, food and drinks will be provided during the fishing trips.